UK pressure relief specialist Rober will shortly ship 25 of its pioneering mattress systems to India. 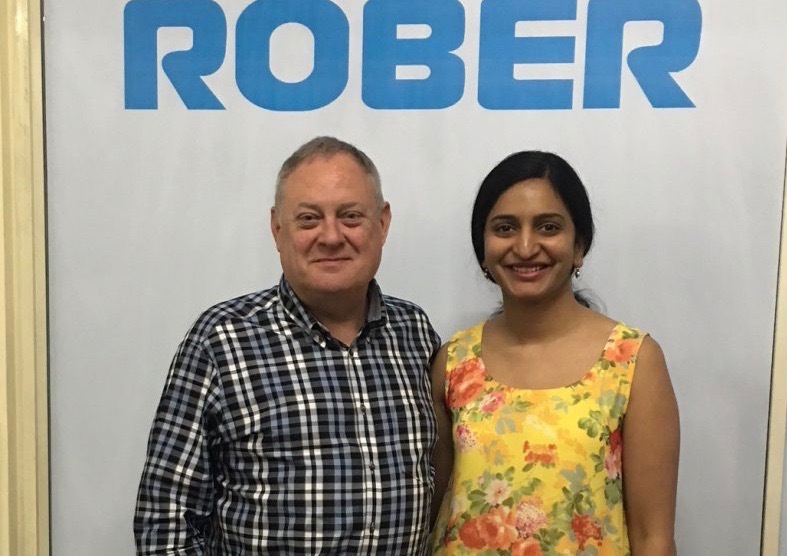 The shipment, soon to be helping reduce pressure ulcers in Bangalore, includes a variety of mattress types from Rober’s NoDec range. While it is Rober’s first shipment to the country. The expectation is that another 25 mattresses will follow in the coming months. Rober has a history of helping patients around the globe to be pressure ulcer free. Their ‘zero pressure’ mattress range offers vulnerable patients complete pressure elimination and avoidance. The cells in Rober’s dynamic air mattresses inflate and deflate at regular intervals. This prevents localised tissue pressure in patients confined to bed for a period of time. Indeed the pioneering technology also aids the healing of existing pressure sores. Rober’s automated dynamic mattress range also helps caregivers to better manage their patients. Using clinically proven technology the mattresses respond to weight, movement and body position to provide enhanced comfort. Avoiding the need for regular, physical turning of patients, dynamic air mattresses save both strain and valuable nursing time. Add the preventative effect and the result is that they are a simple, but important contributor to patient care and efficient healthcare delivery. Pressure ulcers are painful and troublesome for patients and their treatment can be lengthy, difficult and expensive. Prevention is better than cure. The majority of ulcers are avoidable if patients receive nursing care on the right type of mattress.